Happy New Year! 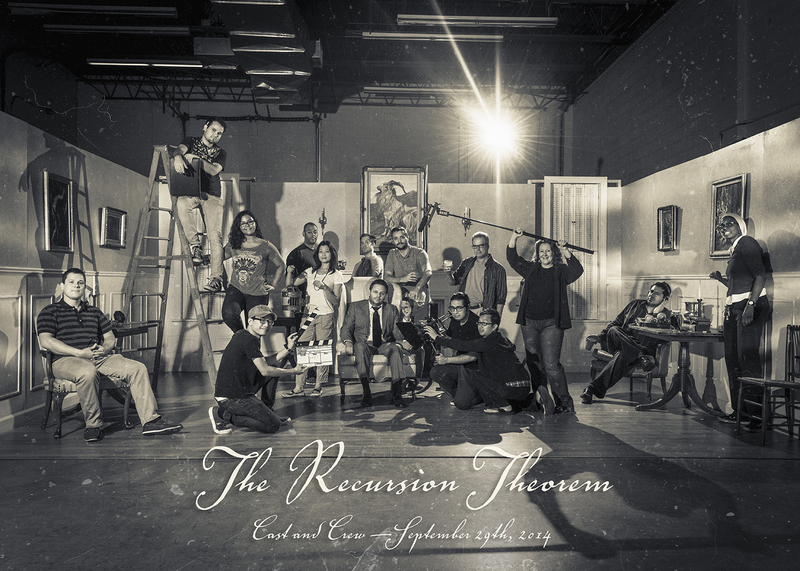 I’m excited to let you know that the second edit of The Recursion Theorem has been completed! This is a big step for us. The first rough cut was a broad brush effort to get all the pieces in place – but those pieces don’t necessarily work together to tell the story within the vision we intend. It just provides a rough framework. 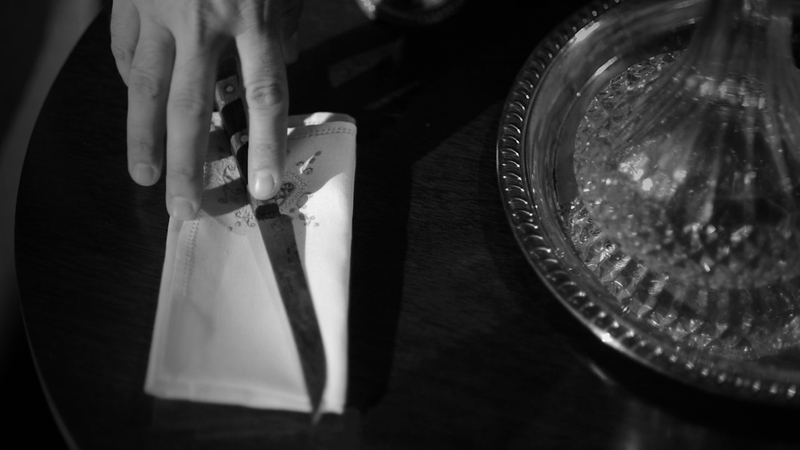 The second edit refines the first cut and starts to shape the story, direction and timing. Everything is tighter and much closer to being a completed film. This allows us to move on to things like audio processing and clean-up, music scoring and effects work! All of this post-production work takes time – but we now have the finished piece in sight. In the next update, I hope to share a few images with you that provide insight into the effects work required for Recursion. In the meantime, I’m also happy to report that backer rewards have started going out. Some of you have already received your shirts and small posters. The remainder will ship out very soon! Don’t forget to check the Recursion website for updates on the progress of the film, our screening plans, or to grab more awesome t-shirts and posters through our online shop! Thank you again for your support and for continuing to follow our project!